– March 4, 2013Posted in: SusieQ FitLife Breaking News, SusieQ FitLife Updates! FitLifers of the Week on the SusieQ FitLife Family Team! 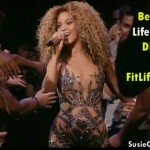 SusieQ FitLife is all about your FitLife & here’s the proof! 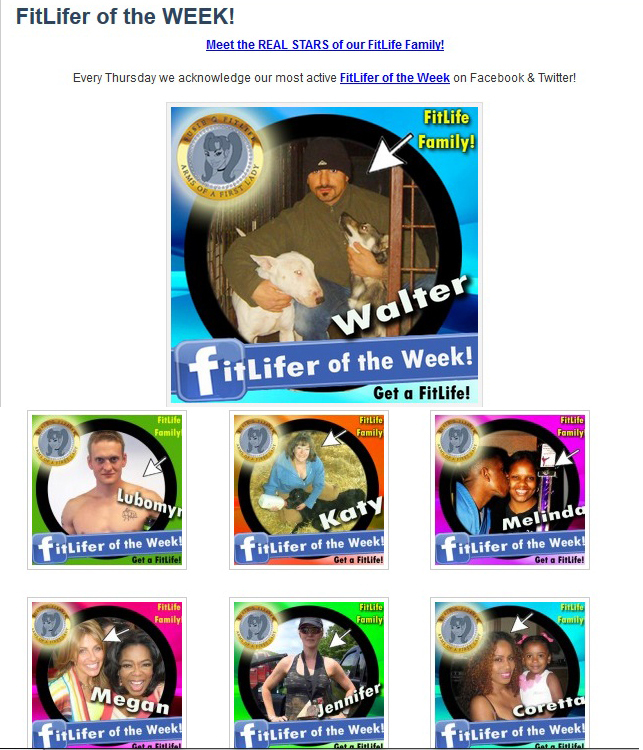 We are finally proud to present the official brand new page creation on our website on the menu bar above, entitled: “FITLIFERS!” Every Thursday since May 2012 we acknowledge our most active FitLifer of the Week on Facebook & Twitter! Now we want to make sure the world can see our FitLifers, even if they are not connected to the social media world. Accountability is what we provide as a FitLife Family Team! Everyone constantly encourages one another with positive words & motivating thoughts & images of healthy meals in our “FitLifers Dish It” photo album on Facebook. Every published article posted daily on our Facebook pages will be integrated as articles on our FitLife website! Are you ready to become our next FitLifer of the WEEK? If so be sure to join & LIKE our FitLife Family @ www.Facebook.com/SusieQFitLife Simply post, share & comment often and you will be well on your way to be featured on our website along with our healthy family members! You are not alone anymore! Be sure to Watch Your Mouth & Get a FitLife!